Southside Monument Company originated in 1957 by Clois and Yvonne Hill. Clois was initially from the ‘Granite Capital of the World’ which is in Elberton GA and both were employed by Lily Tulip Cup Company in Augusta GA at the time. 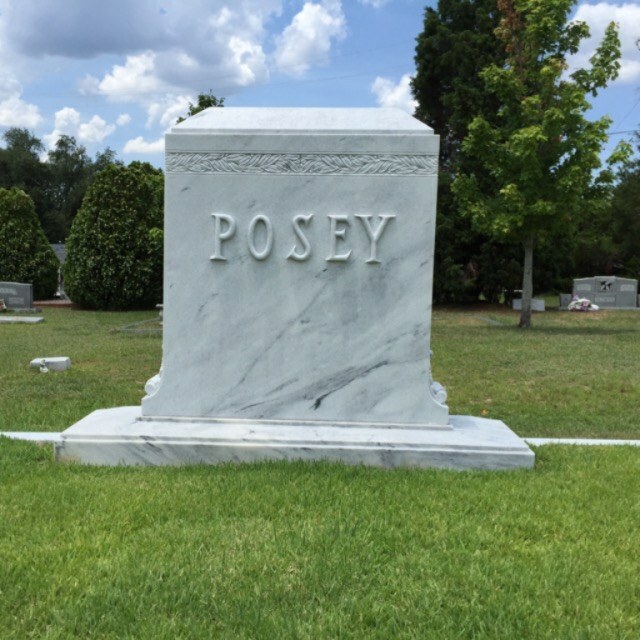 Mr. Clois Hill was asked to obtain granite monument work for his colleagues and friends, and as he assisted them, he became interested in buying and selling memorial monuments. His wife, Yvonne Hill joined in his endeavor and maintained the records for him. Mr. Clois Hill retired from Lily Tulip Cup Company in 1980 and devoted his time to building Southside Monument Company. His son, David Hill, began working with his father at a young age and soon became aware of not only the knowledge of manufacturing monuments, but also the installation and engraving of monuments. 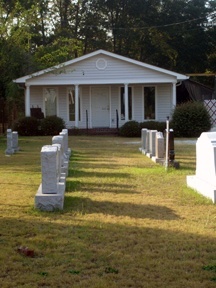 The business flourished through the years, and Mr. Clois Hill retired from Southside Monument Company in 1995 leaving his son David Hill and his wife Patrice, to operate the business with the same personal service and courtesy that many families in the Augusta GA and surrounding areas have come to appreciate. Many families, as well as civic groups and commercial organizations, have placed their trust in Southside Monument Company for many years. Memorials have been placed for veteran families, individuals and companions, as well as child memorials, memorial benches and crosses. There are many services Southside Monument Company offers, but most importantly, is the quality of service and caring manner demonstrated towards the community and other parts of the United States. From Alabama and Georgia to New York and the Carolinas, our monument company has what it takes to ensure that memorial monuments are sold and erected to our customers’ specifications. A family owned and operated business has people in the area entrusting us with the most precious piece of their lives…monuments that serve as a memory for those who have passed on or those who are honored. Trust the expertise of Southside Monument to honor those you love most.